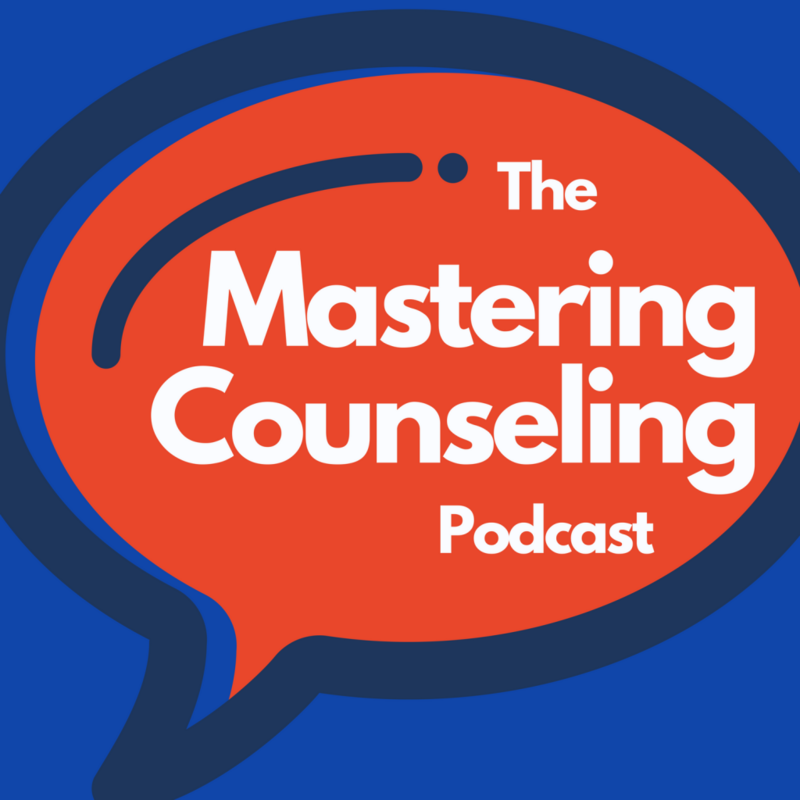 Welcome to Mastering Counseling, the show that covers the counseling / therapy field, for counselors and prospective counselors. Featuring in-depth interviews with therapists and other counseling / therapy professionals, host Megan Hawksworth's discussions address the practical ins and outs of working in counseling practices, treating clients, and more. Episodes even dive into how therapists approach common problems their clients may face, treatment theories, and more. Podcast host Megan Hawksworth is a licensed marriage and family therapist who treats individuals, couples, and families. 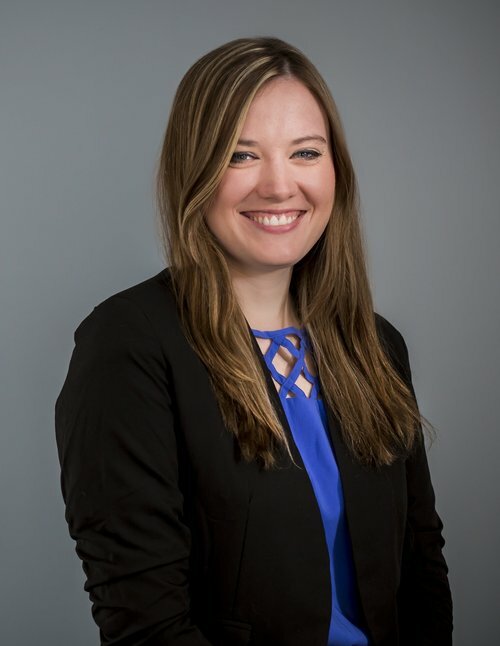 Megan earned a bachelor's degree in Psychology and English from Northwestern University, and a Master's degree in Marriage and Family Therapy from the Family Institute at Northwestern University. Megan is a staff therapist at Pinnacle Counseling, a practice located in the heart of downtown Chicago. She is also an Individual Supervisor for the MSMFT program at Northwestern University and is an AAMFT Approved Supervisor.